The world of coaching is still cloaked in myth and hearsay, and when I introduce myself as a coach I’m often faced with a glazed expression, a limited response and normally a quick change of subject! Maybe it’s something in my delivery, but maybe it’s just because “it’s something that other people do” and it’s still not quite common enough for it to feel normal. Even though the profession is steeped in academic learning, grounded in the science of human and organisational psychology, and applied practically every day in the world of business and sport across the globe, there’s something that new comers to coaching are tentative about. Nope! There are many coaches who have a psychotherapeutic or counselling background and many who don’t. Regardless of professional background, a great coach will have an approved coaching, not counselling, qualification. They may bring their own personal and professional experiences into the way in which they coach, but as client it is up to you to determine what kind of coach you are seeking. We come in all shapes & sizes!! If you imagine a spectrum of ‘help’, for want of a better phrase, coaching sits in the centre ground of a diverse number of professional services. Coaching is about looking forward, taking control and ownership of your future by accepting where you are today and working out where it is you want to get to and how you might make that happen. In coaching we look back to learn from your experiences to aid the journey moving forward, but it does not ‘fix’ anything that has gone before from a psychological point of view, as you might expect from counselling. Internal barriers to change often come up during coaching such as lack of confidence, fear of failure or perfectionism. These psychological and behavioural topics can, and are, addressed by coaching and may delve into experiences embedded in the past. However, the coach would help the client to examine these in the context of a future coaching goal. Coaching is all about enabling forward momentum! Most senior executives do have a coach at some point in their career, but most consider it a necessity rather than a perk. Coaching conversations at this level are often focused on leadership topics, decision making, inspiring others, enabling transformative change, leading others, building high performing teams and navigating organisational politics, to name but a few! The pace of change and type of responsibility at this level is significant and working with a coach to quieten your inner critic or talk through a big decision with an independent party or allow you the time to think, is business critical. However, it’s not just for senior people or large organisations. It’s for all of us who want to be the best we can be, to use our strengths and step forwards with confidence knowing that we can achieve our goals. 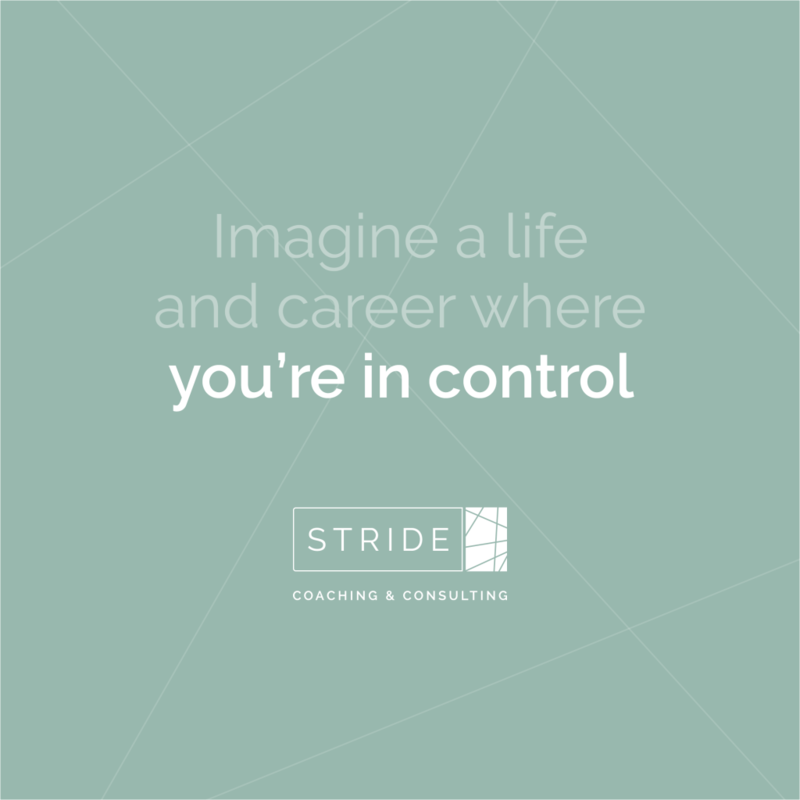 Whether you’re considering a start-up and need a boost of confidence to take the leap, or have recently been promoted and want to step into your new shoes with a renewed sense of energy, or whether you feel ready for a change and you’re not too sure where to start, coaching can help. Oh dear. This myth makes me feel quite sad. It’s true, there are coaches who are bought in by organisations to “fix” an employee’s lack of performance or people who come to coaching because they are fed up with never being able to do something. The thing is, coaches can’t “fix” people. We don’t tell people what to do either. A client must start from a place of wanting to make a change and accepting that with the right help and resources they must work hard to make that change happen for themselves. Sometimes performance issues arise just because the client hasn’t had the opportunity to experience it before and just needs time to learn and practise with the right support and resources around them to make it happen. A coach can enable this learning, for sure. Sometimes performance issues arise because the client just doesn’t want to do it. At an extreme, no amount of coaching will change this. For me, coaching is about making the best out of working with what you have got, looking at all your strengths, skills and experiences and finding a new perspective on the way in which you can employ those to enable a different kind of outcome. Of course, we need to acknowledge an individual’s limiting factors, but work out a way in which we can overcome those that doesn’t necessarily assume we’ll have to continue “flogging a dead horse”. Myth 4: It’s money for old rope! Well, what can I say! I disagree, obviously, but we each have our own relationship with money and a view on the ‘value’ we get from spending it! The benefits you get from coaching are numerous, although being able to nail down an absolute ROI isn’t all that easy given the nature of the service and the fact that you are working with human beings! For me it’s about carving out time to think, allowing time for reflection, raising levels of self-awareness, maximising potential, increasing productivity and effectiveness, building confidence and self-esteem, developing clarity of purpose, taking meaningful action, being held to account, talking about yourself in a way in which you couldn’t with anyone else, taking control of your life and career, and all the benefits that follow as a result. You can pay anything from £20 to £3,000 a session (yes, that’s true!) depending on what you’re looking for from a coach, and yes there are some brilliant ones, some good ones and some downright shoddy ones… and unfortunately the fee incurred doesn’t always reflect quality! Personal recommendations are always the best way to source a coach but organisations such as the Association of Coaching or the International Coaching Federation will be able to help. Always make sure you get the chance to try before you buy! Rapport is so important. It depends on your view of the world. It definitely doesn’t sit on the base of ‘Maslow’s hierarchy of needs’ alongside our physiological needs of food, water and shelter, that’s for sure! But one could argue that coaching positively impacts all other needs around safety, love and belonging, esteem & self-actualisation. Therefore, is it really a luxury? I’ll leave you to mull it over! In my personal and professional experience, coaching can make you feel on top of the world and bring benefits not only to you but everyone in your world around you. Maybe you should give it a go!